Be our guest! Write a Guest Post. We’re always looking for big families to share their travel experiences. Tell us about your last day trip, weekend trip or vacation. Give us your helpful travel tips. Share your experiences to help out other big families. Our goal is to have a guest writer from every state and country. Guest blog posts will be tweeted to our followers (3700+), posted on our Facebook page (19650+ likes), shared on Pinterest and Instagram, and linked to in our big family travel newsletter (8100+ recipients). Write no more than 2000 words (most posts will be between 500 and 1200). 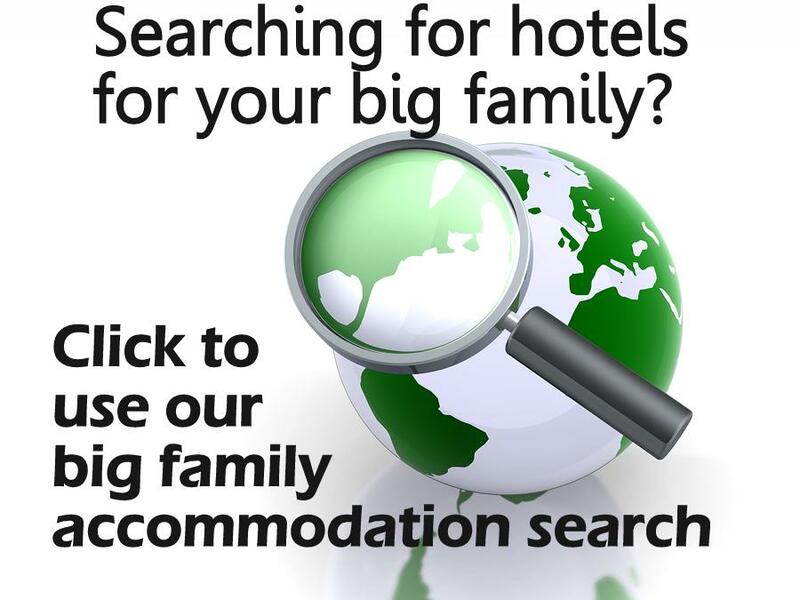 Include links to the attractions and locations you mention. Include a few photos in jpg or gif form to add to your post. Try to include keywords and good SEO techniques. Posts must be original content not previously posted. Pushy writers/businesses emailing requests 2 or more times will not be considered. If you are part of our GMOM -Great Moms (and Dads) of Many twitter list or a Facebook Fan, we offer a $40-50 (depending on article length) egift card when we publish you. Your author bio also includes links to all your social media!